Perhaps none of us needs a reminder of the importance of today’s Election Day–not to mention the accompanying issues, conversations, and implications around our vote. Allow me, then, to hold before us the importance of prayer in this national moment. Also, seek the peace (shalom) and prosperity of the city to which I have carried you into exile. Pray to the LORD for it, because if it prospers, you too will prosper. Let’s pray that where shalom exists, it would deepen. 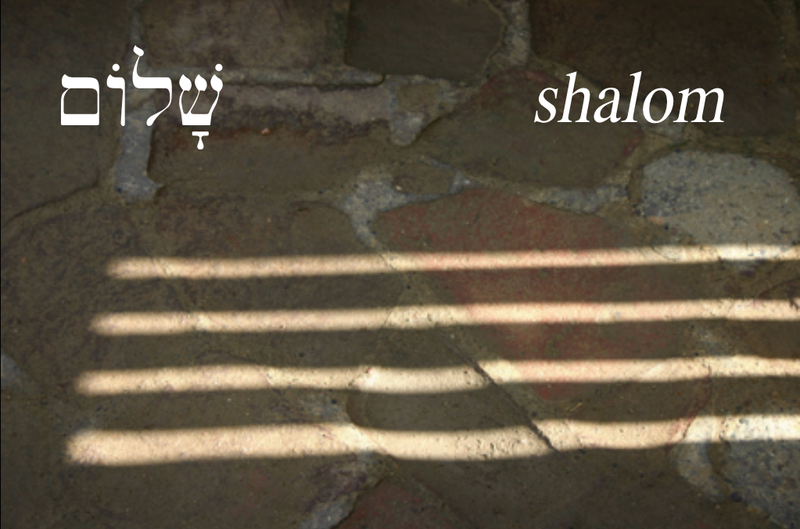 Let’s pray that where there is no shalom, God would bring it into being–even through our prayers and efforts! “To clasp the hands in prayer is the beginning of an uprising against the disorder of the world” (Karl Barth). Thanks, roommate. Wish you were here! Thanks, Trent. Still buzzing from a great time with you all on Sunday!